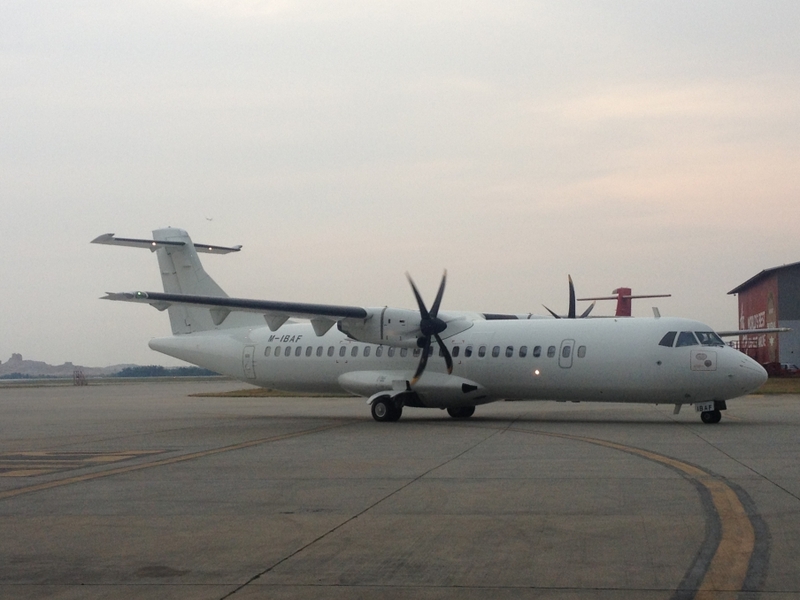 Salam Selamat Hari Raya Aidilfitri from SAE!!! 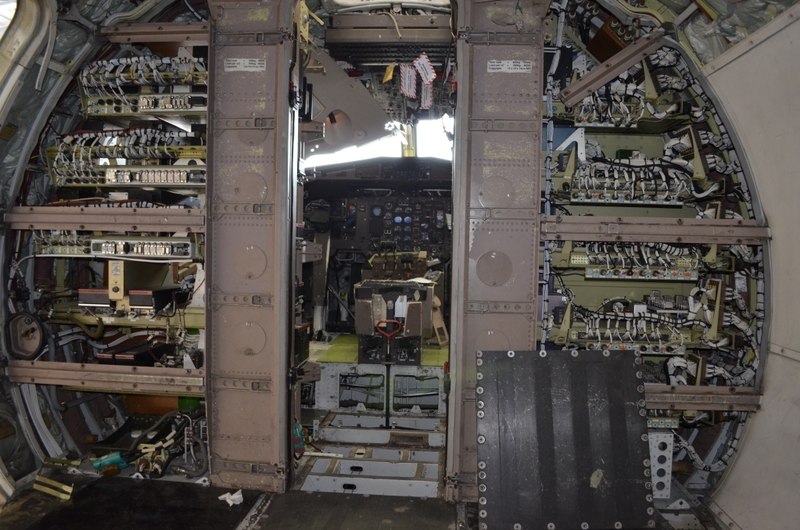 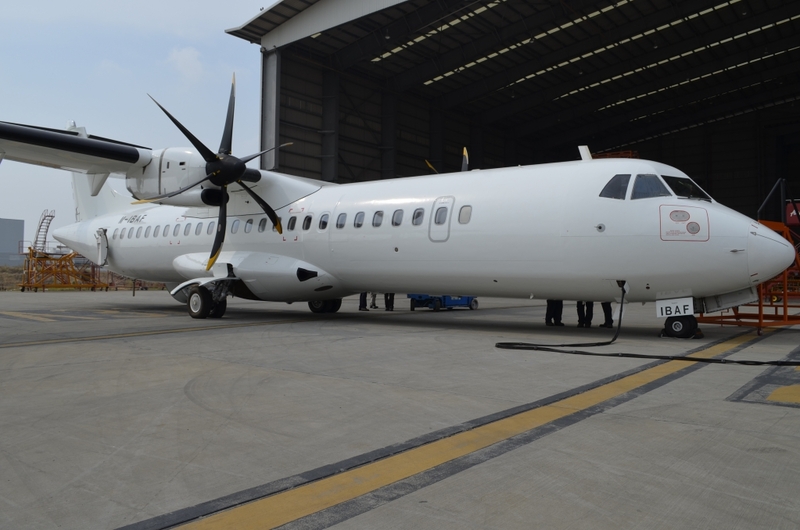 Sepang Aircraft Engineering (SAE) had recently performed a Heavy Maintenance Visit on a Ex – Kingfisher aircraft, ATR 72 – 500. 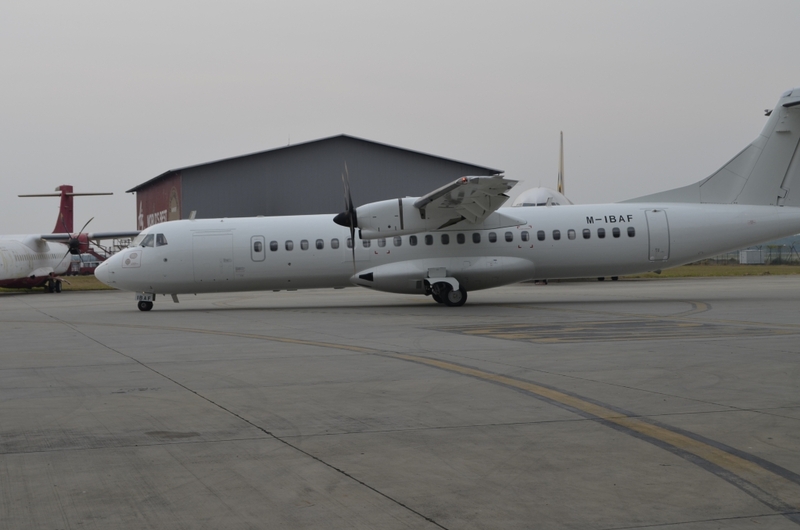 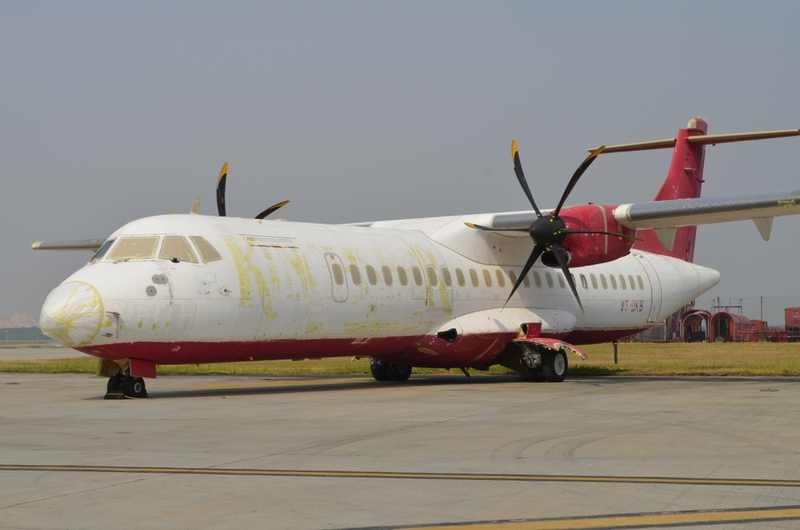 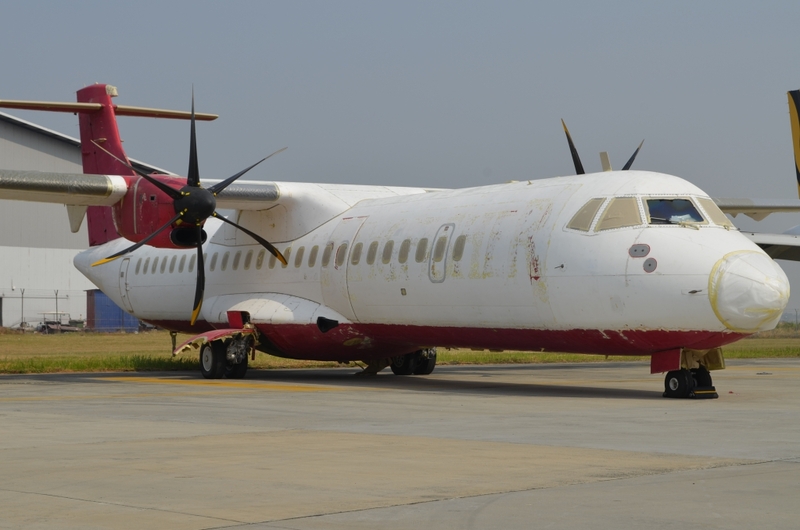 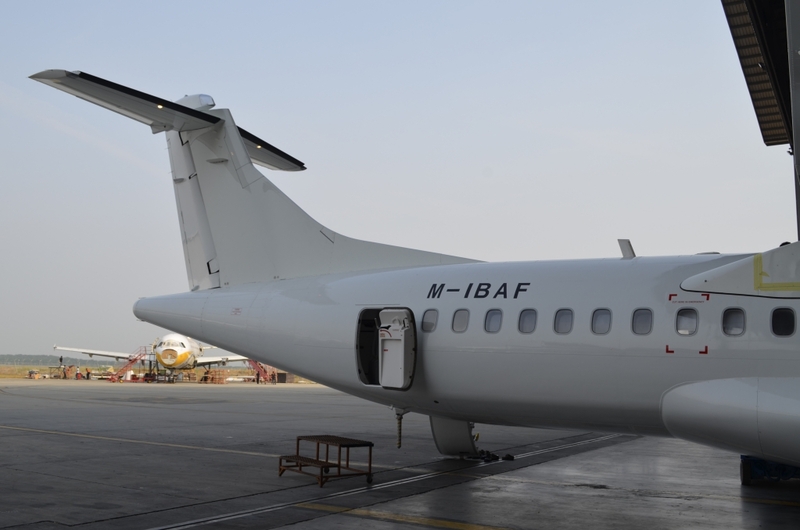 Dublin-based Irish firm INVESTEC PLC, an aircraft company lessor had repossessed the Ex King Fisher ATR 72 – 500 aircraft which was parked for several months in Chennai, India. 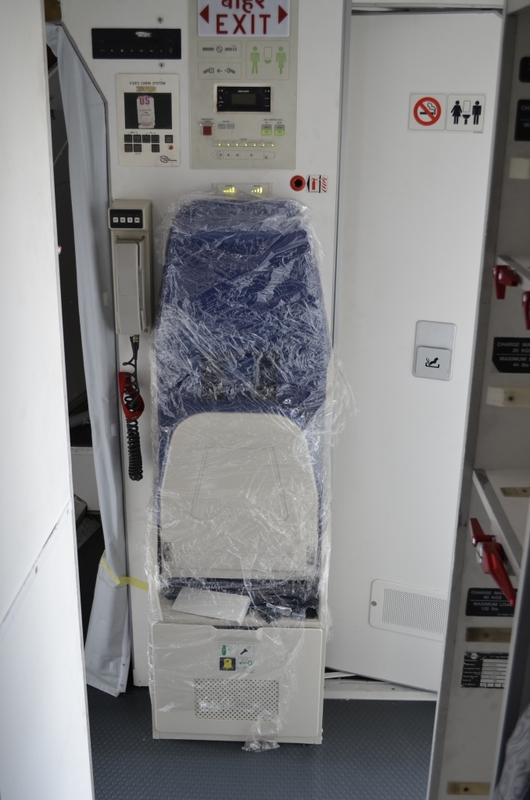 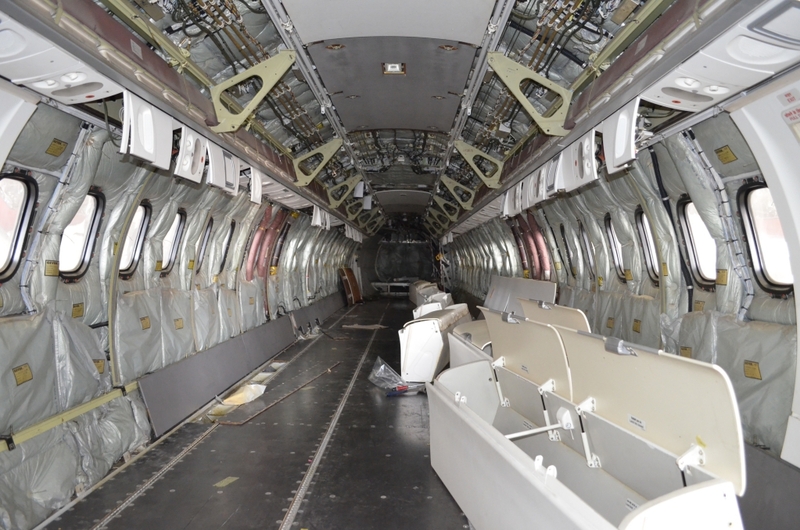 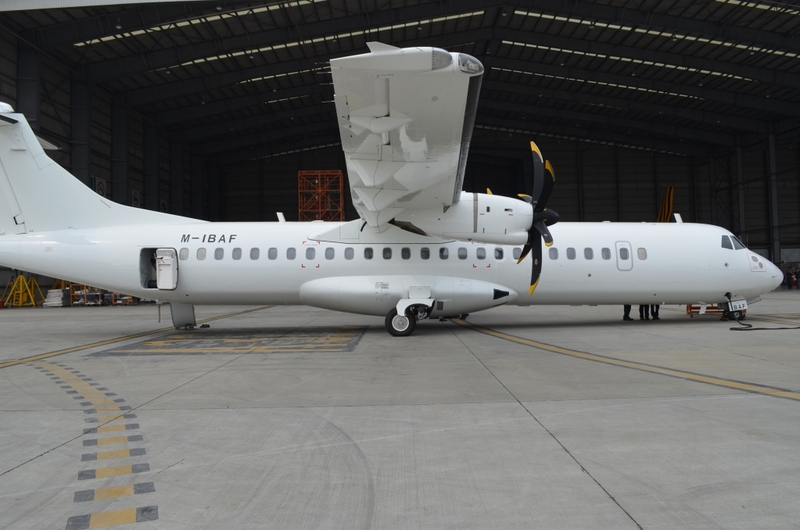 INVESTEC had selected SAE as their maintenance provider and the aircraft was docked into SAE’s hangar to undergo heavy maintenance check, including extensive cabin refurbishment and painting to white color. 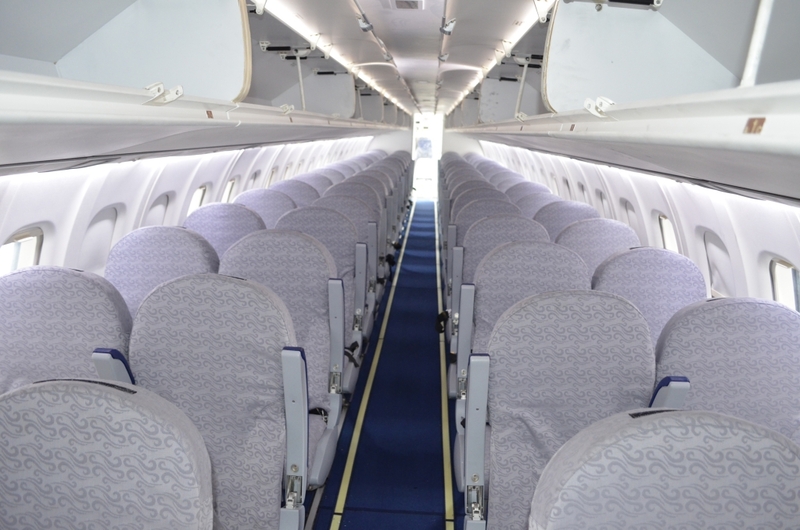 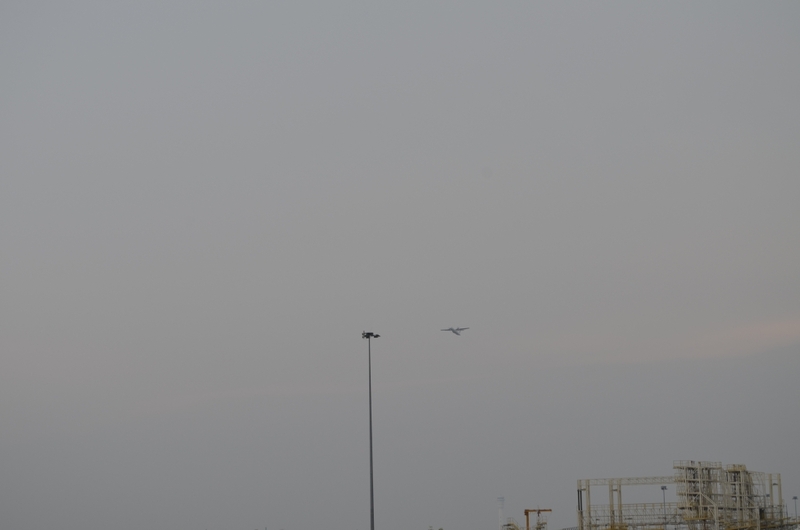 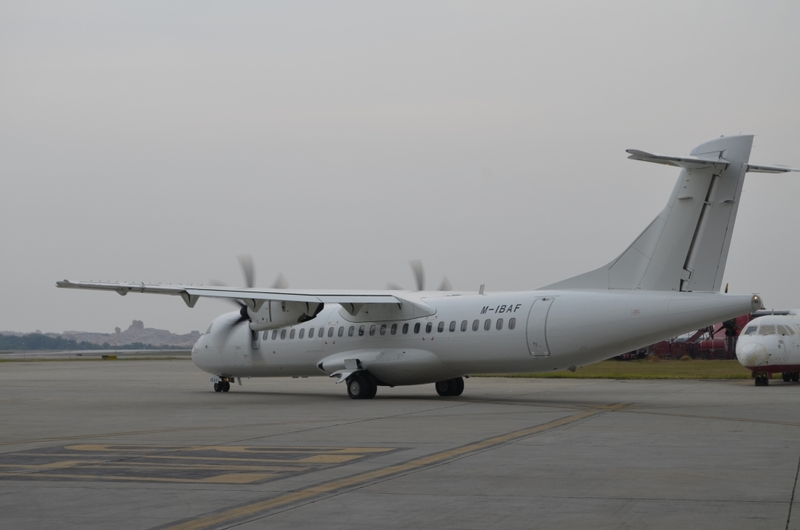 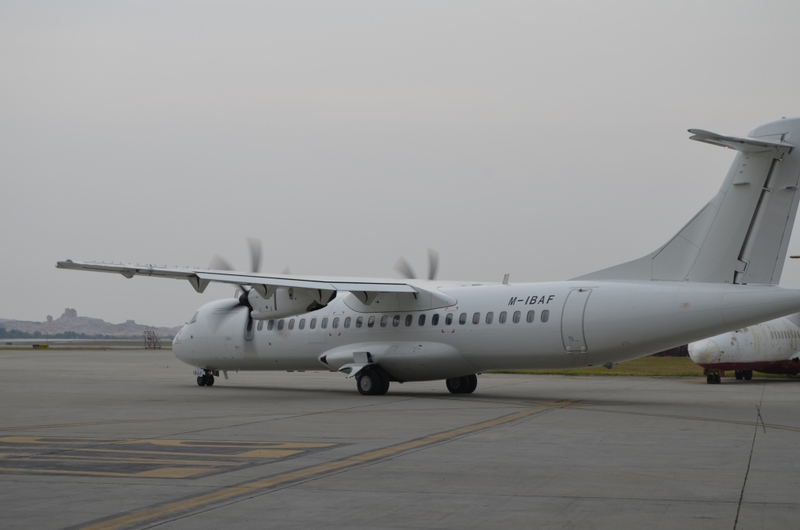 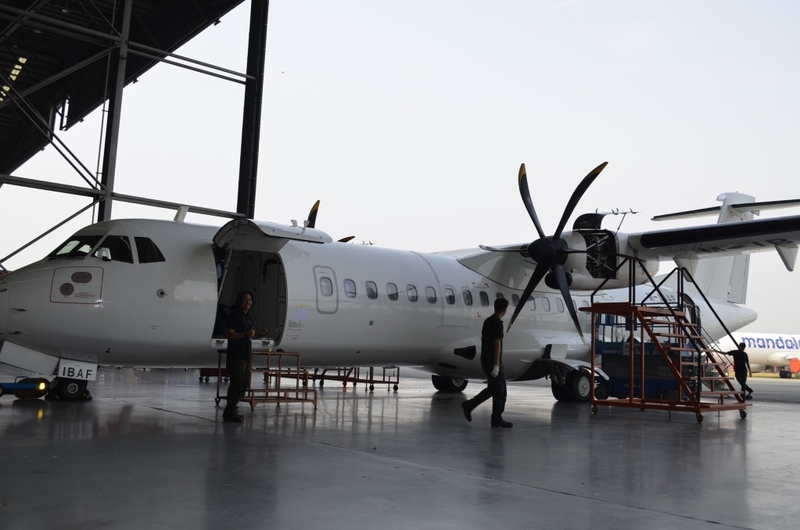 In recent years, ATR has emerged as the preferred choice for most Asian airliners when it comes to short regional aircraft and SAE to explore and pursue more on ATR businesses in the Asian region. 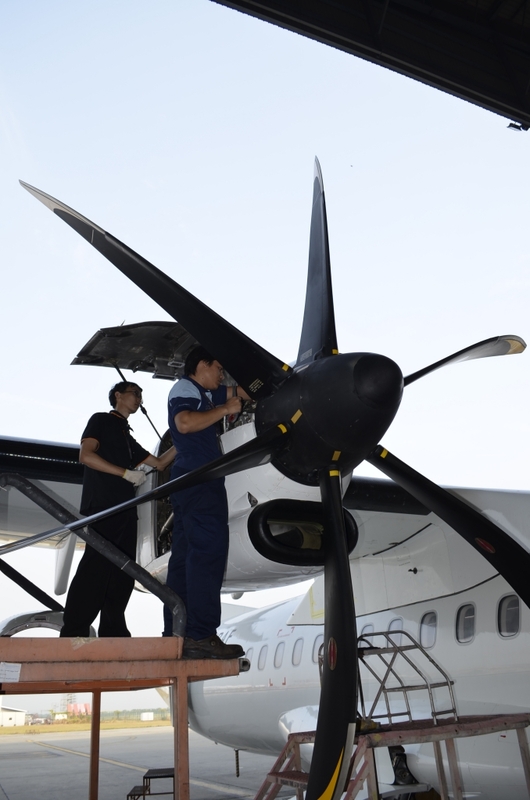 The commitment and hard work of SAE’s employees are central to our continuing success.